Networking is pretty much a norm in business and social circles. Now, social organizations also seem to have learnt a trick or two about this art. Three years ago, four such organizations from the city were brought under the same aegis forming the Vidarbha Network to help the visually challenged people from the region. 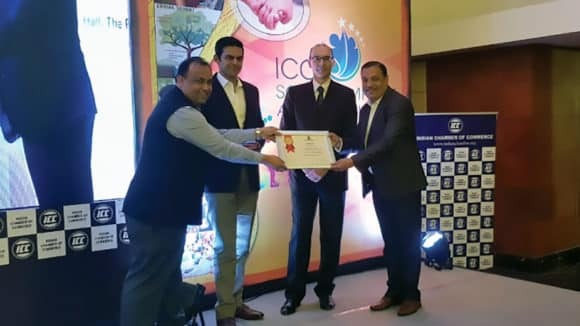 Formed with the help of an international organization called Sighsavers, that acted as facilitators, the Network consisted of two of the city’s eye hospital namely Mahatme Eye Bank and Eye Hospital and Suraj Eye Institute and Gadchiroli-based NGOs Dr Prakash Amte’s Lok Biradari Prakalp and Dr Satish Gogulwar’s Amhi Aamchya Aarogyasathi’. 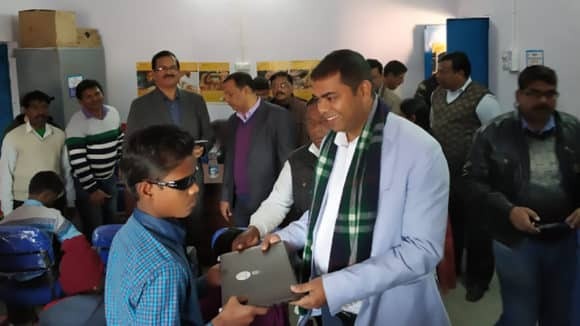 The aim at the outset was creating an infrastructure for primary as well as advanced eye care in rural areas and social inclusion of the visually impaired. The government agencies were also involved in the process. Today, a good, self-sustained machinery has been created at Hemalkasa, Kurkheda and Gondia. All organizations associated with Sightsavers gathered for a two day conference in the city on Thursday to discuss the failure0 they had experienced in the course of their work and the ways to overcome them. “The network has been able to serve the people well since its inception in 2008. 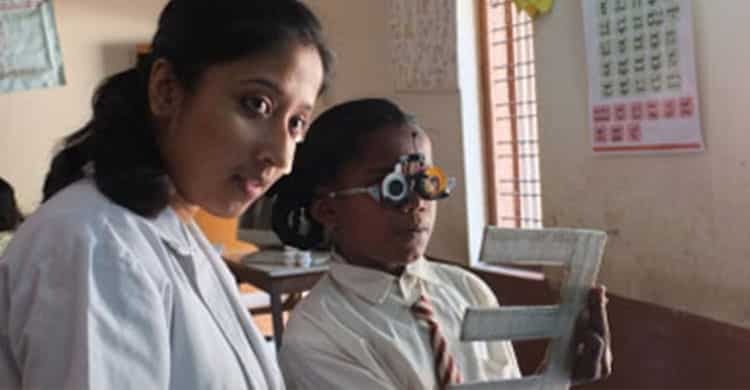 While the hospitals and doctors provided for skills required to tackle the problems of low vision, the NGOs helped in convincing people for the need of these services and spreading awareness. Since their reach is much wider than ours, especially in the difficult terrain they work, we tired making arrangements to ensure they could continue delivering the services and infrastructure once created without any outside help,” said renowned ophthalmologist Dr Vikas Mahatme. The NGO partners of the network seem happy about the changes that have taken place in the last couple of years in their areas, too. 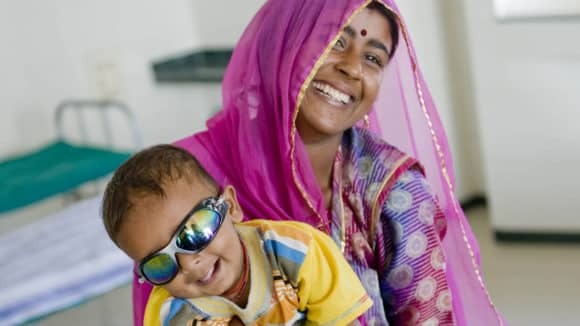 “Not only have we been able to create infrastructure like mobile testing units and vision centres for primary eye care, but also advanced treatment of correctable blindness with the help of the network. 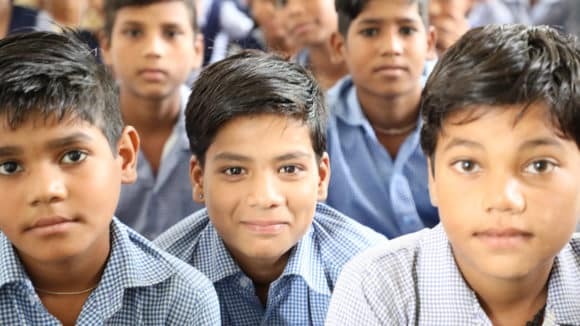 For those whose problems cannot be corrected, we have rehabilitation programmes aimed at inclusive education for children and employment generation for adults,’ said Dr Gogulwar. He said the inclusion of members of the Gram Panchayat and ASHAs had made things easier. We wished for these projects to be self-sustained ones. 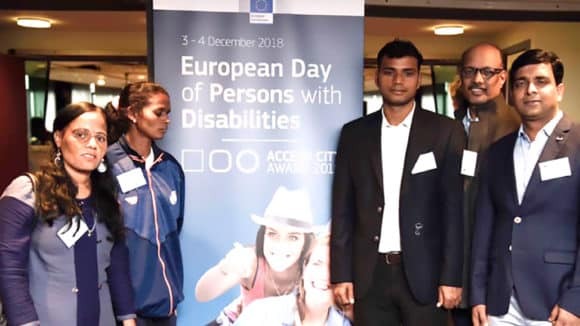 Therefore, we included the government authorities, too,” said Dr Rajesh Kapse, programme manager of Sightsavers, South Region. He said the paramedical officers and ophthalmologists at the government hospitals were trained in specialized areas whose need was felt. “Also, we trained some local youths as eye technicians. This generated employment and helped us to diagnose cases of low vision as well as follow up those who have undergone surgeries.” he said.